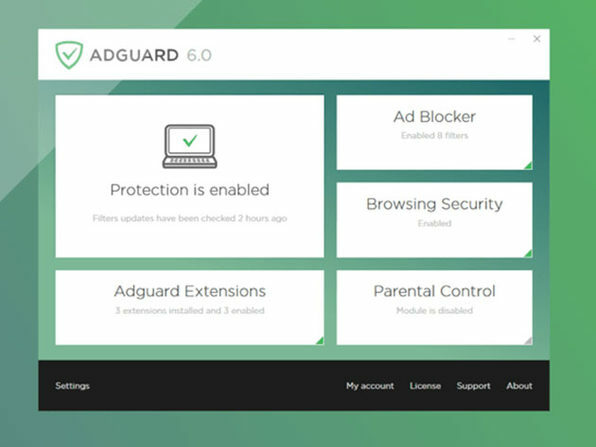 Upgrade to a safer, faster, and more enjoyable browsing experience with AdGuard. 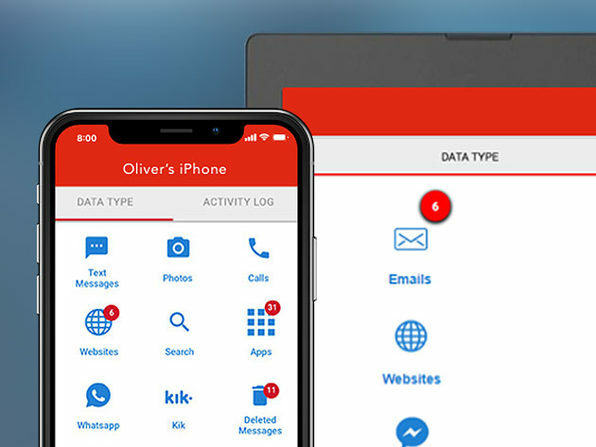 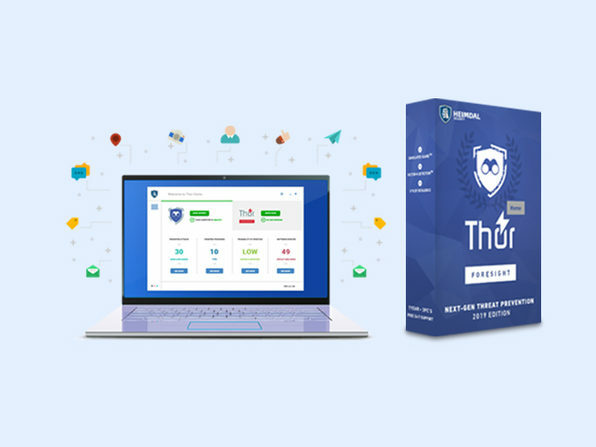 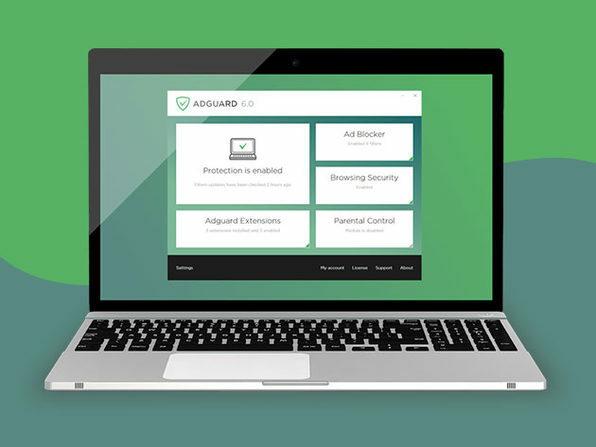 Designed to block ads, avoid trackers, and protect you from the multitude of fraudulent and phishing websites online, AdGuard delivers next-level browsing protection for your Mac or PC. 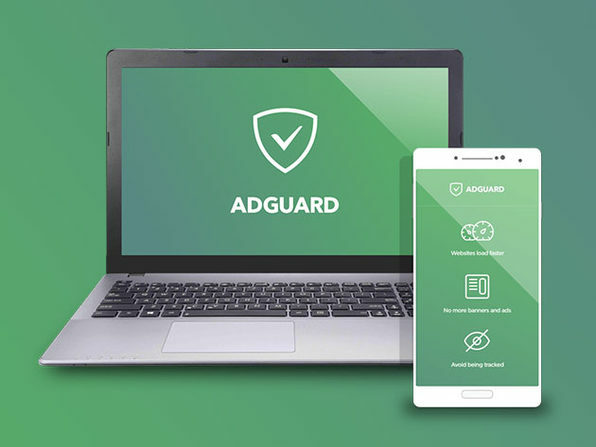 With AdGuard, you'll save bandwidth and enjoy faster site loading times; and it even comes with parental controls (Windows users only) for ensuring your kids also have a safe browsing experience.